So, while the recent Japanese Nintendo Direct had a number of things for us to celebrate, there was one thing that stood out like a c-stick on a 3DS. Actually, that’s exactly what it was. Nintendo announced a brand-new addition to the 3DS family. This new version comes with new shoulder buttons, better stereoscopic 3D, a second analog stick, the ability to use microSD cards, and more power (no information yet on just how powerful it will be). Of course, with new hardware comes a mix of emotions. Some of the criticism comes from the redesign. At least one gamer has levied concerns over placement of the game card slot. If you haven’t seen the full design yet, the slot will be placed at the bottom of the console, below the left-hand controls. For those with concerns about the game card accidentally popping out during play, I want you to try something on your current 3DS. Open your console, flip it upside-down, and have your left pinky push against whatever card you have inserted to see how much pressure it would take to pop it out. I think you’ll be pleasantly surprised just how much pressure it will take. I’m sure it will be the same when the New 3DS is released. Now, when I brought this up with one of our managers, Steve Baltimore, he brought up that it might be fine on the XL/LL but could be an issue on the smaller model for people with big hands. Well, as someone who has big hands and the original model, I can see there is a bit of a point. 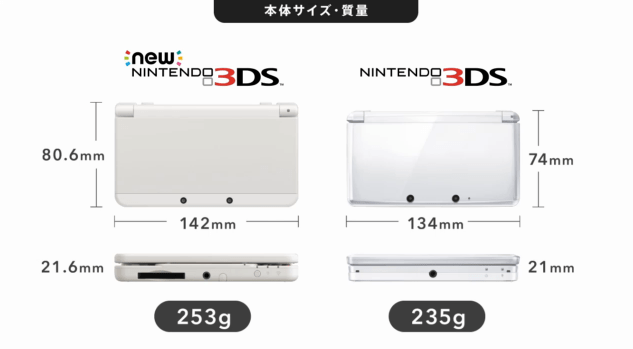 But I also think if I were to get the smaller New 3DS model, I’d be able to adjust my grip to accommodate the new design. Plus, as I said before, I don’t think I’d be able to put enough pressure on the game card with my last two fingers to pop that thing out. And whenever there is talk about new hardware from Nintendo, you have to talk about the fact that there isn’t a true ID system in place yet. They have been taking steps toward making one over the past couple of years, but it’s not completely there yet. Now, there is still a way to move your stuff from system to system, but it is a bit of a hassle, since you need both consoles and can’t sell the older model before the transfer. Perhaps this will change before the New 3DS launches. We’ll see. And then there seems to be some confusion about whether this is a brand-new console or just an upgrade to the 3DS. There were even a few calling my 3DS obsolete. Well, the joke’s on you. My 3DS was already obsolete when the newer models came out. 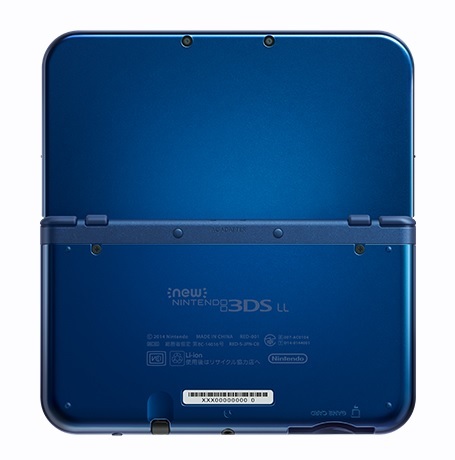 Seriously, go to any local electronics or game store and try to find the original 3DS model. But let’s look at their argument for a second. 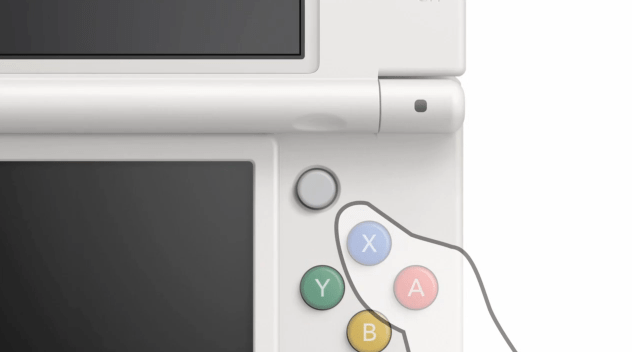 The New 3DS will have a faster processor, new buttons, and better 3D. It sounds like it’s going to trump the original 3DS line. And if there wasn’t a precedent for this type of thing, the idea of a new console would definitely be at the forefront of everyone’s mind. But there are precedents for this. As a matter of fact, there are precedents within Nintendo for this. Back in their early days as a console maker, the NES had a remodel that allowed for things like PAL region games to be played on the console. But let’s go with something a bit more recent: the DSi. 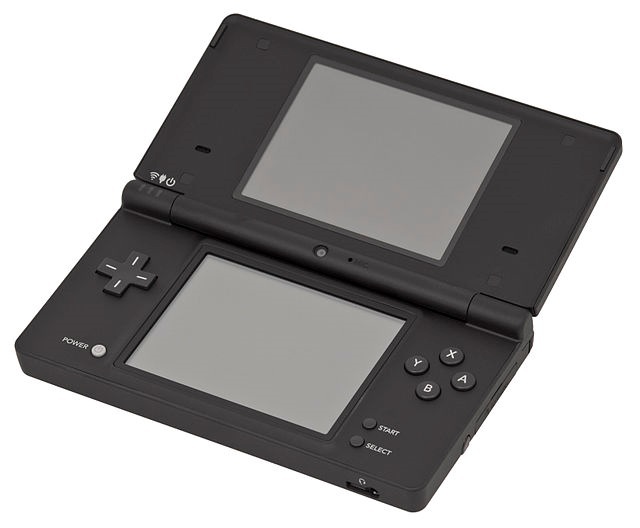 The DSi, of course, was the third iteration of the DS. 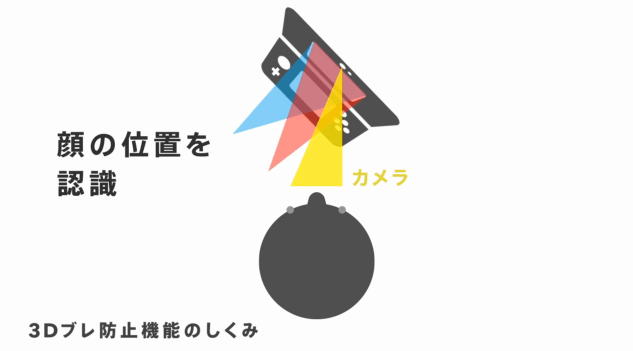 The major visual change was the inclusion of a camera, which was not on either the DS or the DS Lite. But there were also changes to the inside, as well. Memory was expanded from 4 MB of SRAM to 16 MB of PSRAM. The processor was improved to a faster ARM9 CPU. As for software, there were many changes, with the biggest being the DSi Shop, which included games that could only be played on the new hardware. And just like Xenoblade Chronicles for the New Nintendo 3DS, there were game cards exclusive to the DSi. Yes, a grand total of four games were released at retail that were DSi-exclusive. So, yeah, developers didn’t really do the retail exclusive thing for the DSi. 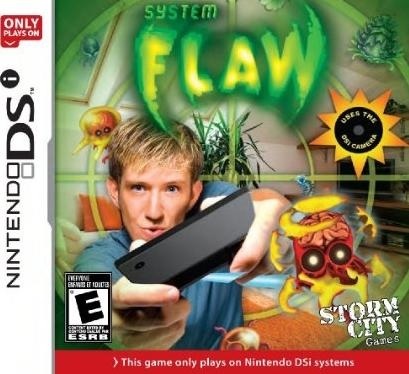 They did, however, make games that were DSi-enhanced. These were games that could use the new features of the DSi but were still playable on the previous models. One of them was Solatorobo: Red the Hunter, which had the ability to use the camera when in the DSi but was fully playable on the DS. I’d imagine the Monster Hunter games will be like that for the New 3DS. So, even with the additional buttons and the anecdotal evidence of the system being more powerful, unless Nintendo comes out and says clearly it is a brand-new generation of hardware, this needs to be treated as the 3DS version of the DSi — a 3DSi, if you will. Ultimately, this, like the DSi, is a bridge to what will be the next handheld console. It’s a simple way of extending the life of the console by giving old 3DS users and even those on the fence about buying it a reason to jump on the new model. And in four years, when Nintendo is ready, they’ll release the next mind-blowing console to join their legendary handheld line-up. But I do need to plead with Nintendo on the name. 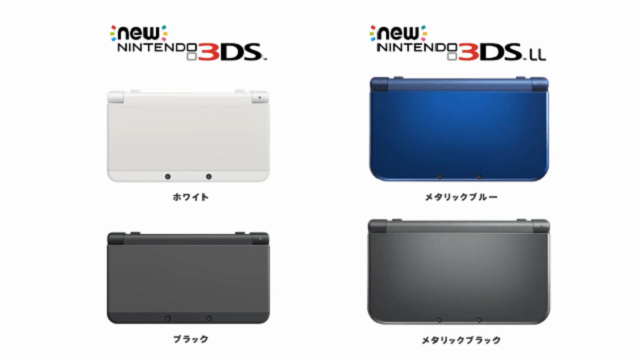 “New Nintendo 3DS” is not what you want. There’s already enough confusion from the names you’ve come up with for hardware. Keep this one simple, and stick with your precedents.